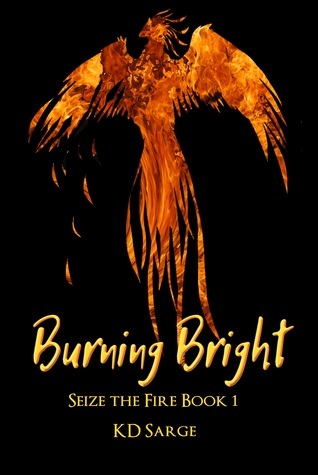 Many thanks to KD Sarge for donating an ebook copy of her freshly released m/m fantasy romance, Burning Bright (Seize the Fire #1), for a lucky commenter to win! 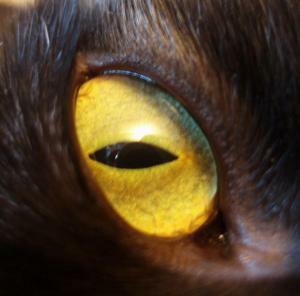 The demons come, devouring life and light. Armed with sword and spell, Keepers meet the scourge. Above nations, beyond the law, to be a Keeper is to hold power – but power always comes with a price. To Keeper Apprentice Hiro Takai, Keepers are heroes, risking their lives to battle with sword and spell the demons that would devour all life. His master Eshan is one of the best – skilled beyond his years, and possessing exquisite control over his magic and emotions. Hiro is lucky to be harnessing his fire-magic under Eshan’s tutelage – and even luckier to be his lover. But when Hiro wakes as a full Keeper after his Kindling ritual, everything is wrong. Something is in his mind, bringing him new and amazing power, but it’s not sane. Eshan is gone, slipped away on a dangerous mission leaving only a cryptic warning for Hiro to flee the Keepers – who are now debating if they should kill Hiro or just let him die. No mage is more powerful, more knowledgeable, or more true than Eshan. Hiro knows his teacher can help – if Hiro can just find him. Find him, and save him. Before the Other in Hiro’s mind drives him mad, or tears his soul to shreds. To enter, leave a comment below stating that you are entering the contest. Contest closes 5:30 pm CST, Monday, November 16. Posted by Chris on Thursday, November 5th, 2015, at 2:00 am, and filed under Contests, Reading. 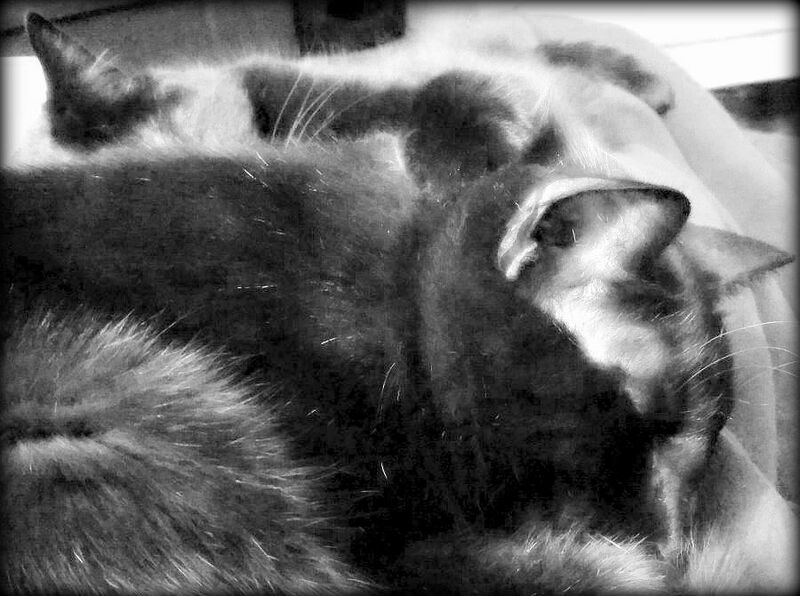 There is something immensely beautiful about sleeping kitties. Please enter me. Great cover! More kitty piles!! This sounds intriguing. Please count me in. Thanks! Oh, yeah! Please count me in. Ooh yes, please count me in 😀 . I love KD Sarge’s books. Please enter my name in the contest to win BURNING BRIGHT. Thanks. Count me in, please, and thanks for the chance.